4. 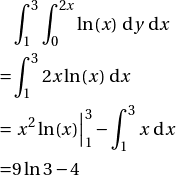 Find the interval of convergence of the power series . 5. 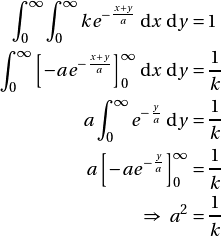 Find the volume of the solid bounded by the surface and below by the plane region , where and is bounded by the graphs and from to . 6. Let . Find the approximate change in when the point changes from to . 7. 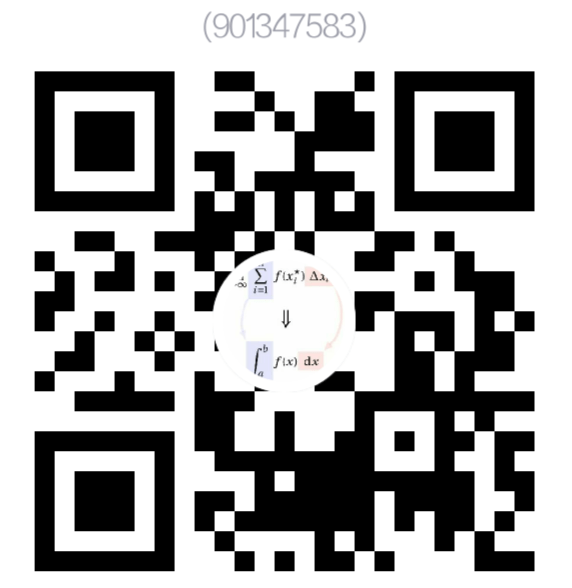 Consider a differential equation , where and are positive constants with . Find . 8. 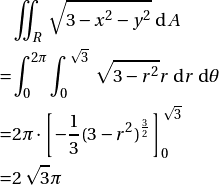 Find the minimum of the function subject to the constraint . 1. An airplane is flying on a flight path that will take it directly over a radar tracking station. The distance is decreasing at a rate of kilometers per hour when km. 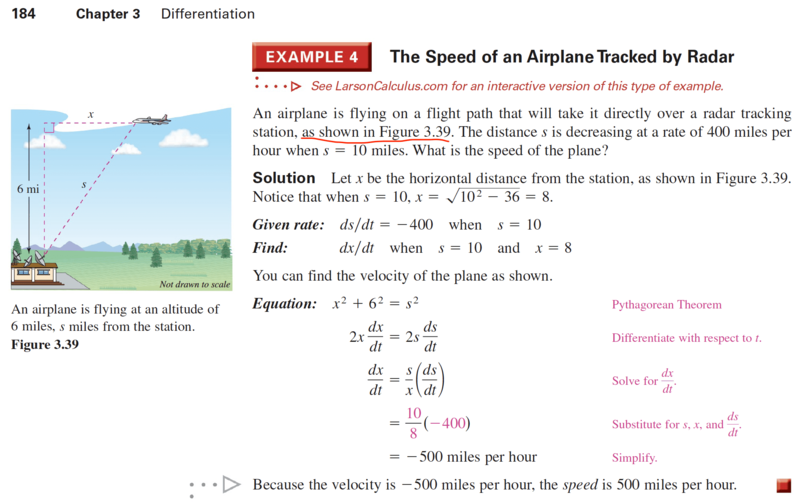 What is the speed of the plane? 2. 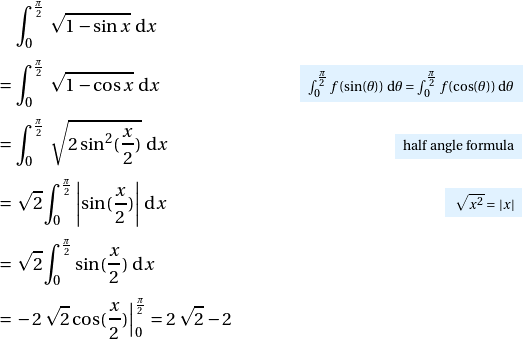 Determine if the given series converges or diverges. Explain your reasoning. 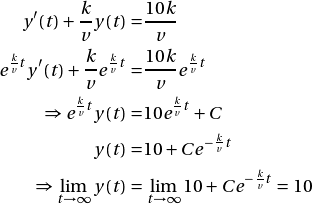 Find the relationship between the positive constants and such that is a joint probability density function of the continuous random variables and .